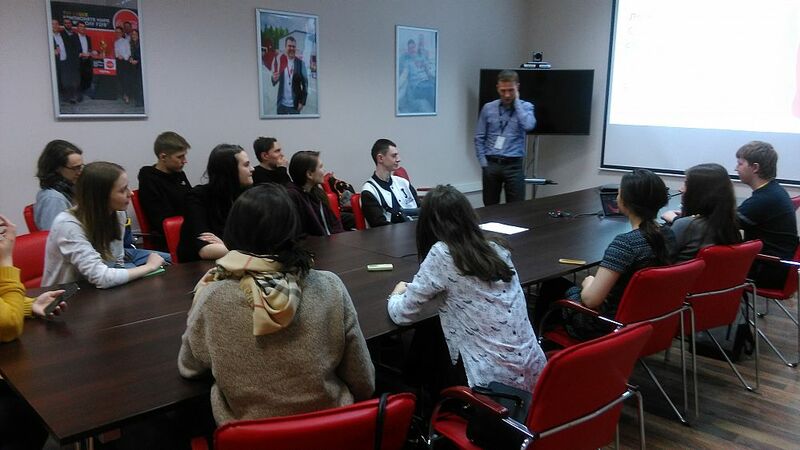 A lecture on the basics of logistics in the company " Coca-Cola " was held for USUE second-year students majoring in Logistics . 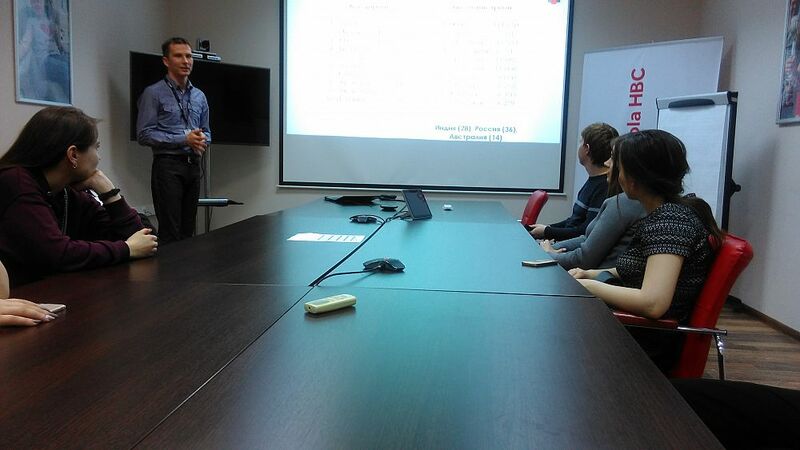 During the meeting, a presentation of the company's organization was held. The students saw the work of the offices and learned some subtleties of the profession. The company specialists told about the requirements for a candidate when hiring for Coca-Cola, gave advice on how to write a resume, and uncovered small secrets that could increase the chances of getting the desired position. The students learned about the process of product manufacturing: from blowing plastic containers to packing ready-made soda in packs. 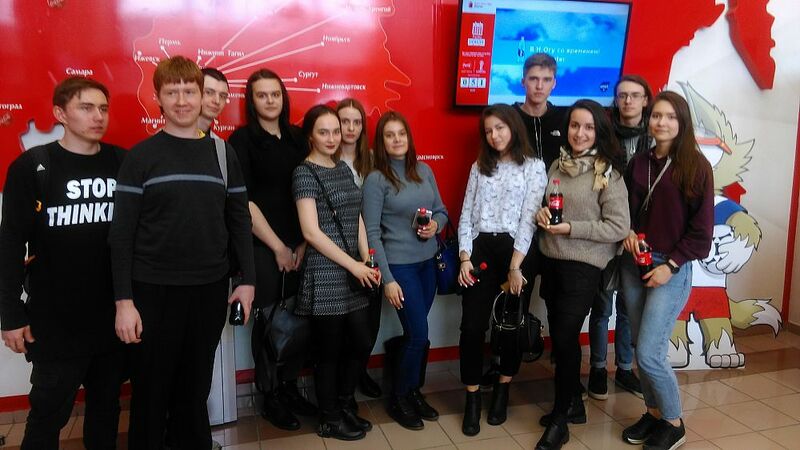 On completion of the excursion, the students and lecturers of the department discussed the trip and shared their impressions of the world renowned company.